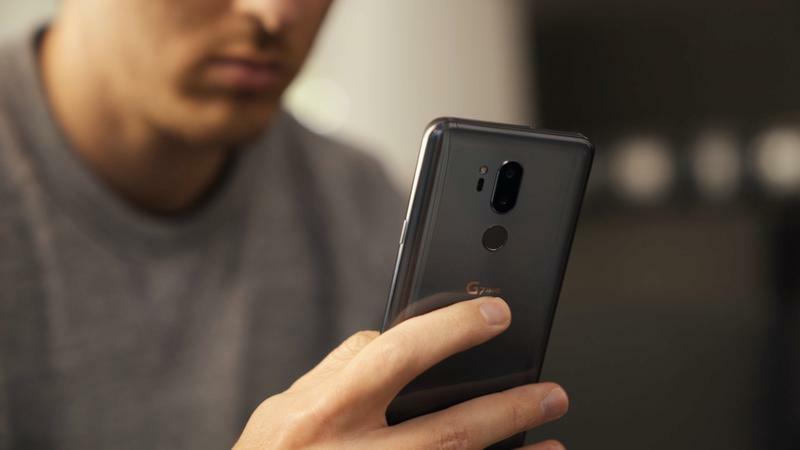 Forget about considering the LG G7 ThinQ as your next phone. Unless you’re into uninspired products, go with something from a brand like Apple or Samsung. The South Korean company has shipped an underwhelming flagship for the third year in a row. The G7 may not be bad, but it shows how complacent LG feels following industry trends rather than forging innovation. Leading up to its announcement, the G7 appeared in countless leaks and reports. LG, though, didn’t do anything extra that surprised us. The company didn’t even provide a release date or price. Its launch event in New York City, while held at a spacious venue in a prime location, was quite boring. There lies the whole story for the G7. Go down the specs, and you’ll see that the high-end nature of LG’s latest flagship is meaningless. 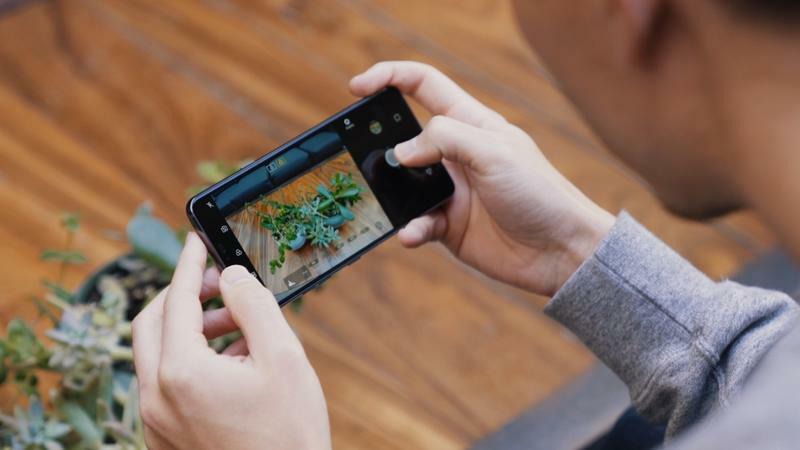 Phones like the Galaxy S9, iPhone X, and Pixel 2 XL can at least match on paper but definitely blow the G7 away in real-world performance. How did that happen? LG took the easy way out. By focusing so heavily on its competitors’ choices, LG lost sight on individuality. No matter how you feel about notches, LG’s implementation is sad. 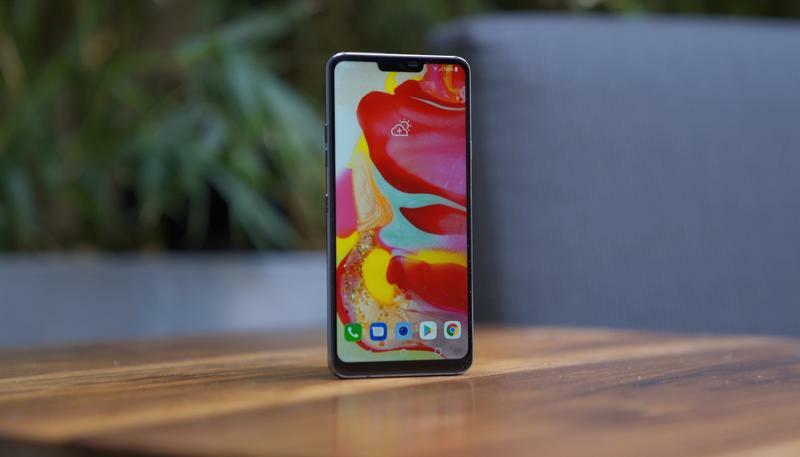 The G7’s notch serves no purpose. The iPhone X has a notch for its edge-to-edge display and TrueDepth system. Here you aren’t going to find facial recognition, and the display’s bezels aren’t dramatically thinner than usual. 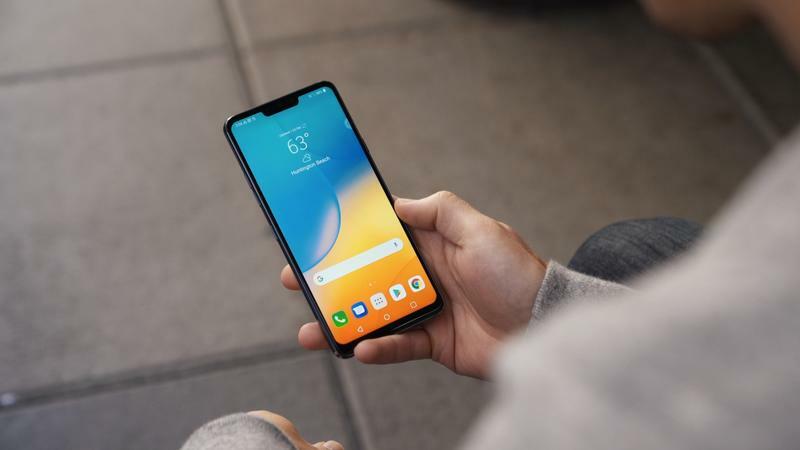 LG jumped on the train to Notchville now because it firmly believes, in six months or a year, everyone will be using a notch. 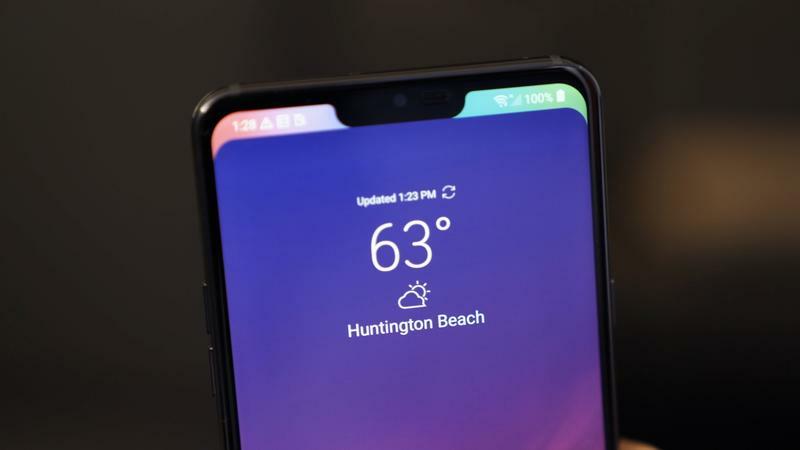 Embarrassing if the notch doesn’t catch on? Get your popcorn ready. 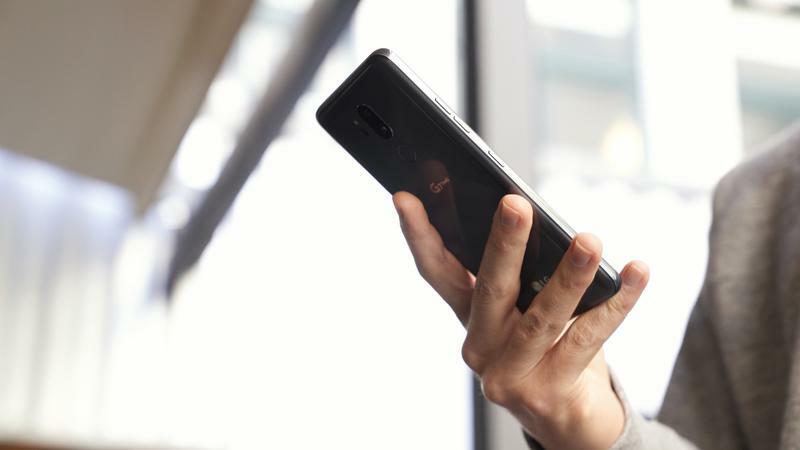 Inside this phone is Qualcomm’s Snapdragon 845, and that component is distributed to any hardware manufacturer that pays for it. 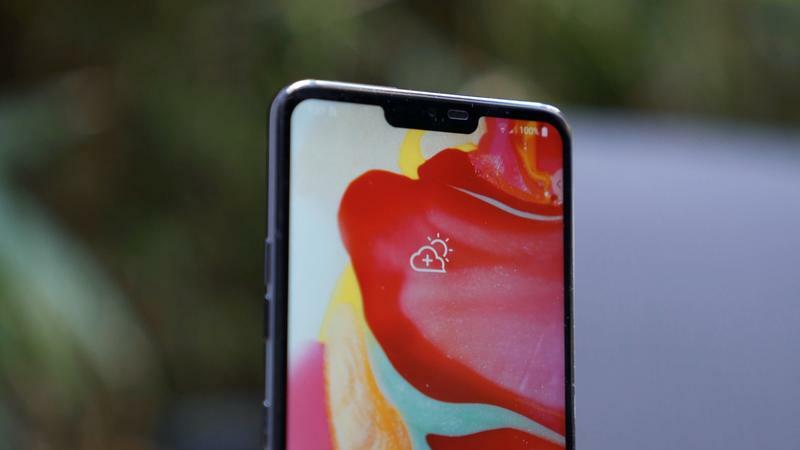 The Snapdragon 845 is also found in the Galaxy S9, Xiaomi’s Mi Mix 2S, and the OnePlus 6. LG also uses a dual-camera setup. Again, you can find this on a wide range of phones. Pairing two lenses on the back of one phone is a strategy repeated on mid-range and a few low-end devices, too. The G7 has a wide-angle lens to capture more in a single shot in addition to more detail, but it’s not really groundbreaking. According to LG, artificial intelligence is a big part of the G7. That’d be neat if Google Assistant and Google Lens had LG-made technology working by its side. It does not. 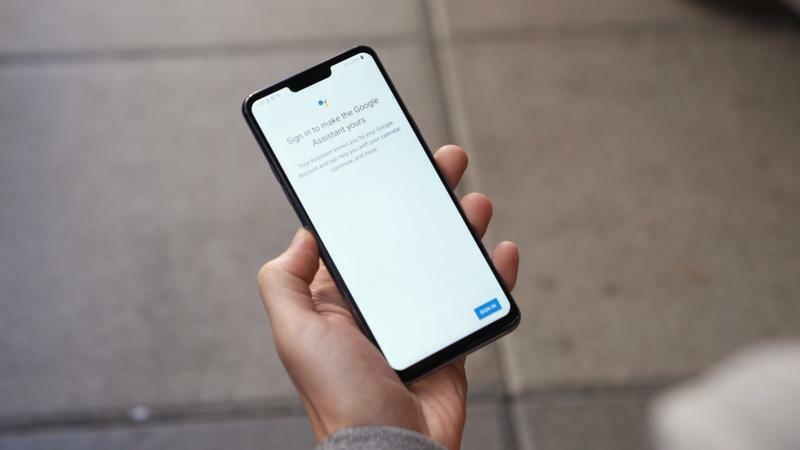 Both behave the same on Google’s Pixel 2, and Samsung’s Bixby also completes the same tasks. 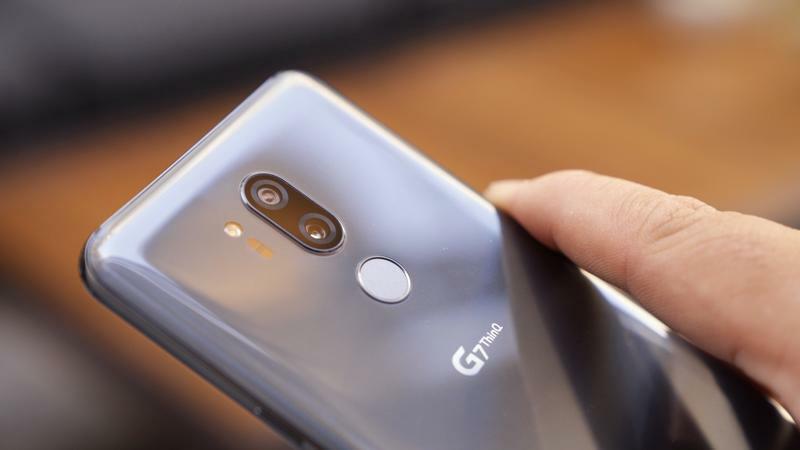 LG added a dedicated button and a marketing-born label to give the impression that artificial intelligence is superior on the G7. Spoiler: LG ships a glorified digital assistant from Google. The G7 comes across as a hodgepodge of the last three major flagships that launched. LG observed what Samsung, Apple, and Google pushed and implemented those ideas for itself. Except it didn’t bother putting its own spin on them. The G7, though not awful to use, is just very forgetable. The company isn’t lagging behind and trying to catch up with its spec sheet anymore. That’s a relief, but the company hasn’t invested in unique hardware or software. If you’re fitting in, you’re not standing out. In the mobile industry, you either stand out or you’ll be put out of business. No, the company won’t stop making phones and tablets. You have to believe the LG’s executives want to stand on the same level as Samsung, another South Korean giant. It’s watched as this rival earns global recognition for innovating. That’s puzzling because LG is such a massive, diverse company. The resources are there to innovate. LG needed to lay out its vision of the future. It did that, but only with ThinQ branding and features that have existed on other devices for some time. So it reminded us that LG is no longer a leader. Now, LG is a follower. There was nothing about the G6 that put it ahead of the competition last year, and I fear the G7 will suffer similarly. Yet the company wasn’t always in this position. Remember when LG tried new ideas? The G2, which launched back in 2013, was impressive because of its ultra-thin side bezels and rear-based buttons. Two years later, the G4 followed with a curved look. And while the G5 turned out to be an utter disaster, you have to applaud LG for giving the modular ecosystem a chance. Don’t forget the V series, either. LG once had two displays on one phone. Lately, LG is scared to roll the dice. Riding on the buzz of notches, machine learning, and artificial intelligence won’t get LG too far. If LG thinks those three areas are going to turn around its ailing mobile division, the company doesn’t is hopeless. As much as I wanted to love the G7 and see it put LG back on track, only some pretty colors get my attention.